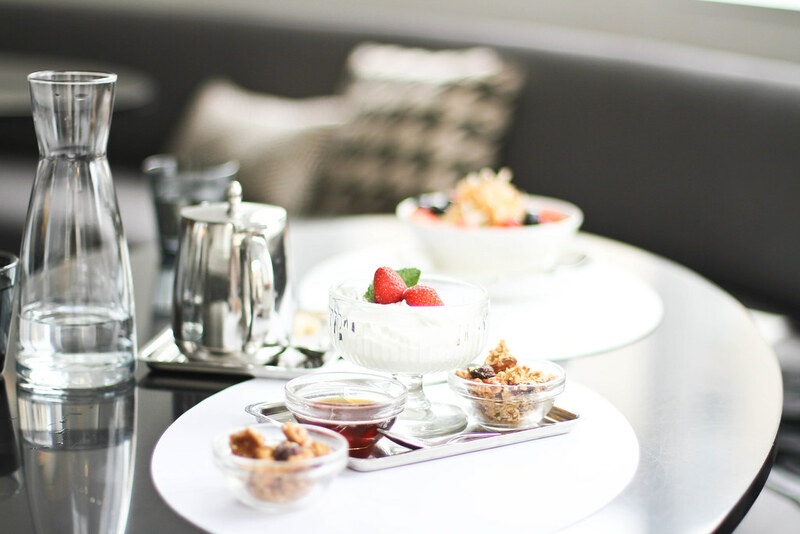 Whilst Paris may have been late to the brunch scene, it is safe to say that over the past few years it has exploded. 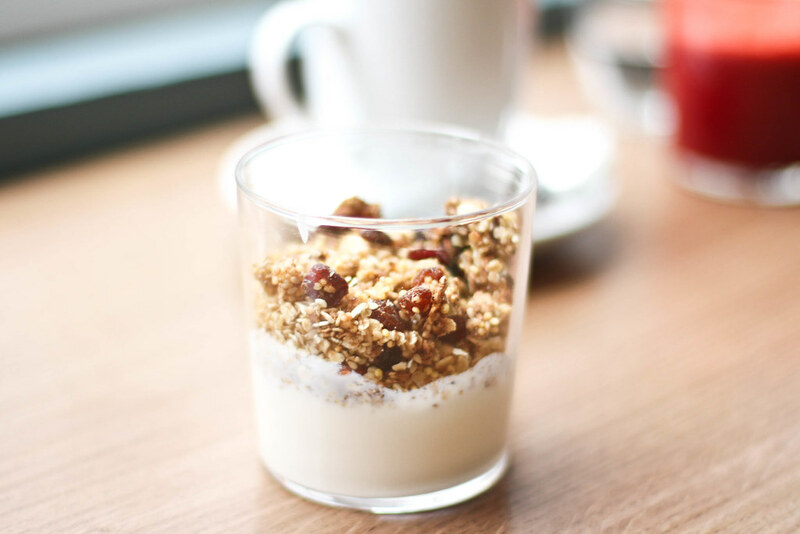 Of course no Sunday morning would be complete without the quintessential brunch favourite – granola. Lightly toasted, nutty and simply heavenly there are no shortage of ways it can be enjoyed. 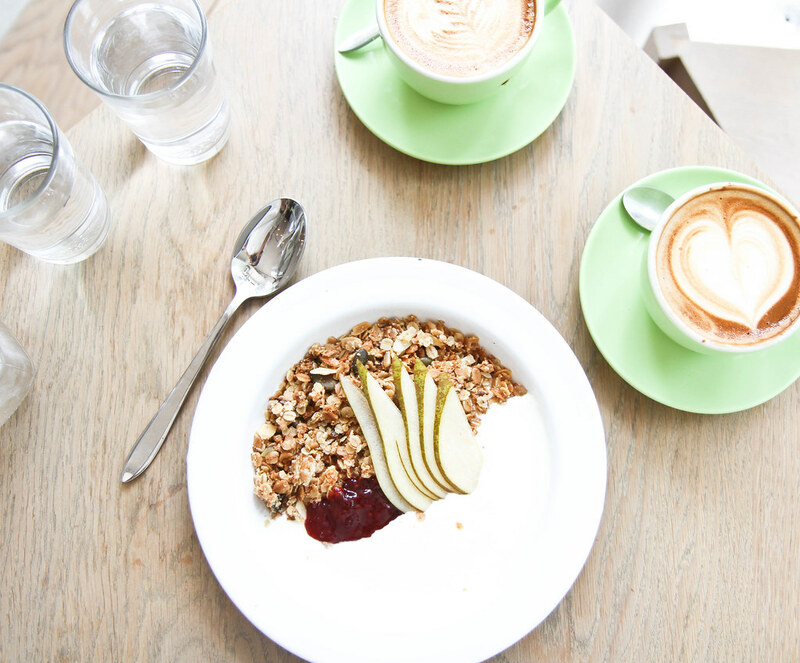 Thanks to the abundance of trendy cafes opening up all over the city, it needn’t be confined to brunch but can be enjoyed at any time of day. 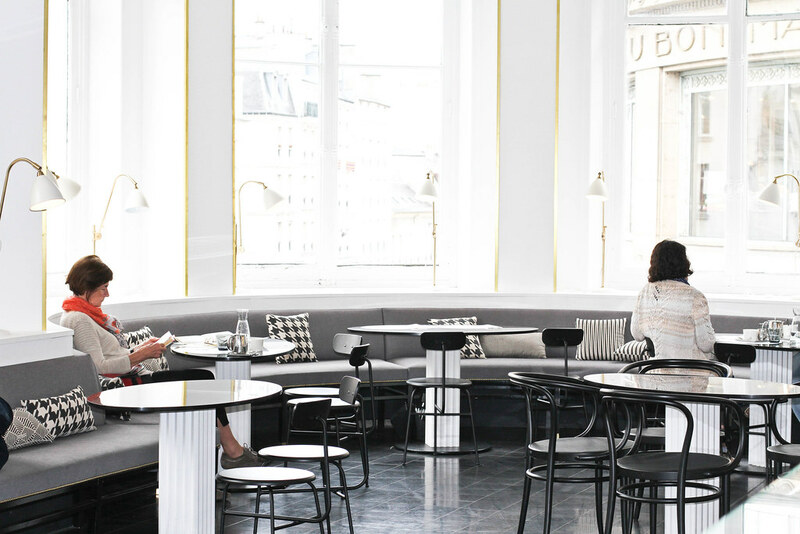 Rose bakery is the place we can thank for making brunch fashionable in Paris. 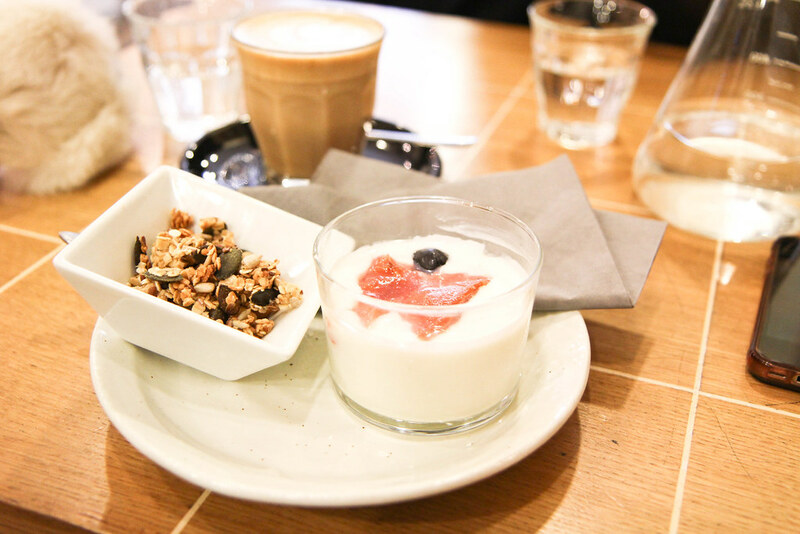 A now firmly established organic cafe with a health-conscious following, who return time and time again for their colourful salads and killer juices. 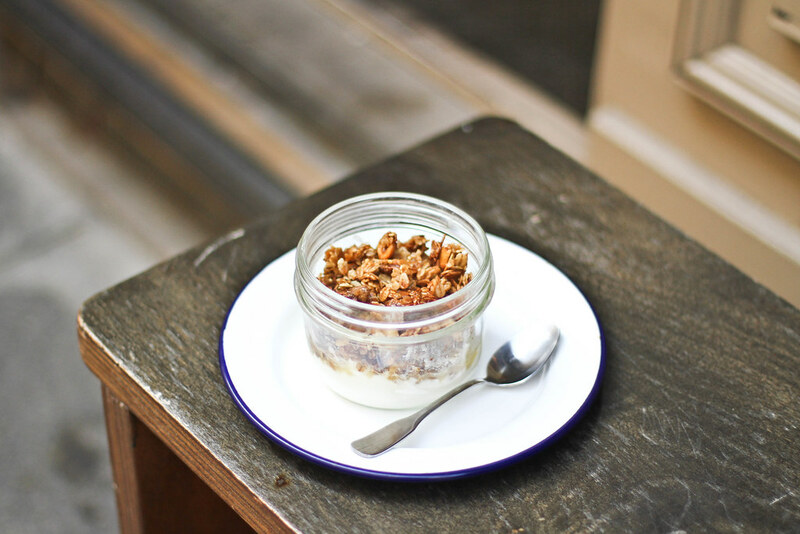 Their granola is baked in house favouring seasonality and simplicity. 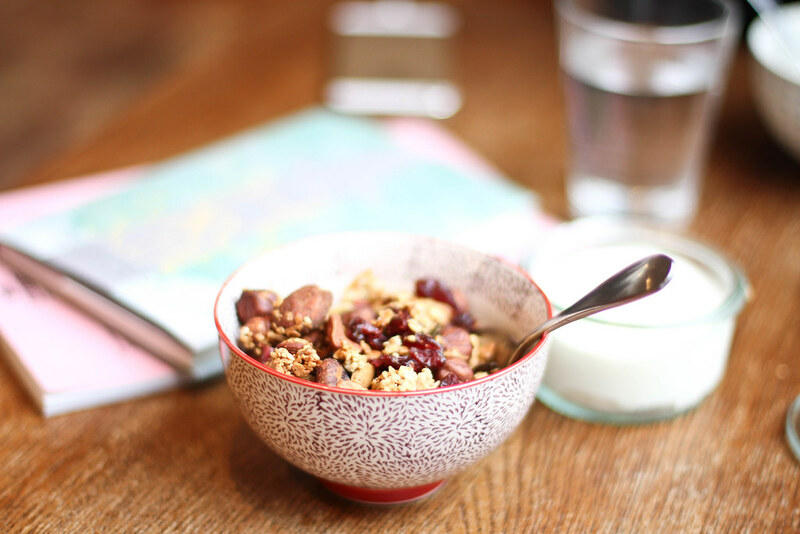 Whilst granola might not be your go-to gouter, it certainly provides a healthier option than cake and will give you that burst of energy you often need come mid-afternoon. With places like these, offering home-made blends it would be a shame not to make the most of it. Ah, love this post Faye! Absolutely love Coutume… The location, the place, the people, everything. Stunning photos, Faye! The colors are phenoms and boy does it make me want some granola..